During the first half of the 20th century, the visionary Swiss psychiatrist Carl Gustav Jung (1875 – 1961) was a pioneer in developing the theories and methods that would eventually be known as Analytical Psychology. Along with Sigmund Freud and other leading figures in the early years of the psychoanalytic movement, Jung created a body of work that continues to be a source of inspiration and guidance for those who seek a deep understanding of the psyche and its myriad manifestations in the world. Jung’s contributions to psychology include many ideas that have gained widespread currency in contemporary life – core typological concepts such as introversion and extraversion, the identification of archetypes as formative centers in the collective unconscious, and an understanding of the structure and dynamics of the psyche that includes complexes, the persona, the shadow, and the Self. Jung was the first to use the term synchronicity to describe certain compelling and psychologically meaningful coincidences that he encountered in the course of his analytic work. 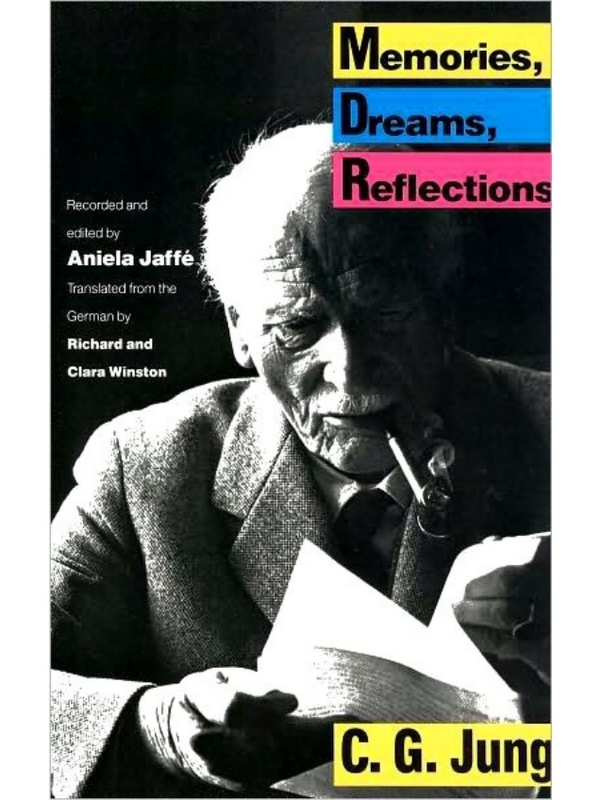 In Jung’s memoir Memory, Dreams, Reflections, he describes an early life that was steeped in inner experience. The son of a minister in the Swiss Reformed Church, Jung’s nascent spiritual longings raised questions that he explored in personal and professional pursuits for the rest of his life – work that included not only medical psychiatry, but mythology, anthropology, literature, theology, and some of the most arcane traditions of antiquity, such as alchemy. 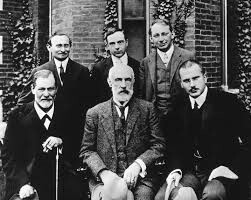 Jung’s unwavering efforts to study the psyche with rigorous introspection and scholarship acquired depth and urgency during the years of personal crisis that followed his break with Freud in 1913. The journals that he kept during that time were subsequently elaborated and amplified in The Red Book (or Liber Novus), a virtual field guide to the psyche in which Jung plumbed the depths of his inner experience: “…Everything else is to be derived from this. It began at that time, and the later details hardly matter anymore.…” [Liber Novus, p. vii.] 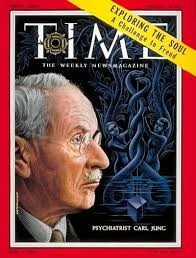 Thus, nearly all of the fundamental theoretical precepts and therapeutic techniques that are defining features of the Jungian experience were forged in the crucible of Jung’s own inner work. For Jungians, human development encompasses the entire lifespan, with particular emphasis on the developmental tasks of the second half of life. Midlife constitutes a rich and formative phase in the psyche’s purposeful drive towards wholeness – not perfection – in which all aspects of the psyche (high and low) seek integration. Jung called this lifelong journey individuation, asserting that it is only through authentic realization of one’s uniqueness that true harmony with collective life can be achieved. It is in this spirit that Oregon Friends of C.G. Jung endeavors to continue Jung’s work. OFJ’s public programs are presented by Jungian analysts and scholars with the goal of broadening and deepening our community of learning. Classical and innovative amplifications of Jungian ideas have been presented in over 40 years of programming, reflecting our community’s enduring commitment to this deeply meaningful body of knowledge. See our Resources page for more information about Jung online.